California winemakers discovered "traditional" French winemaking techniques in the 1970's and rushed to embrace the time honored practices in their New World cellars. We're all happy with the results, but where did the tradition originate? Chardonnay juice for traditional White Burgundy ferments in 60 gallon barrels, which turn out to be the largest wooden containers a lone 19th Frenchman could wrestle onto a two-tiered stack without a fork lift or a hernia. 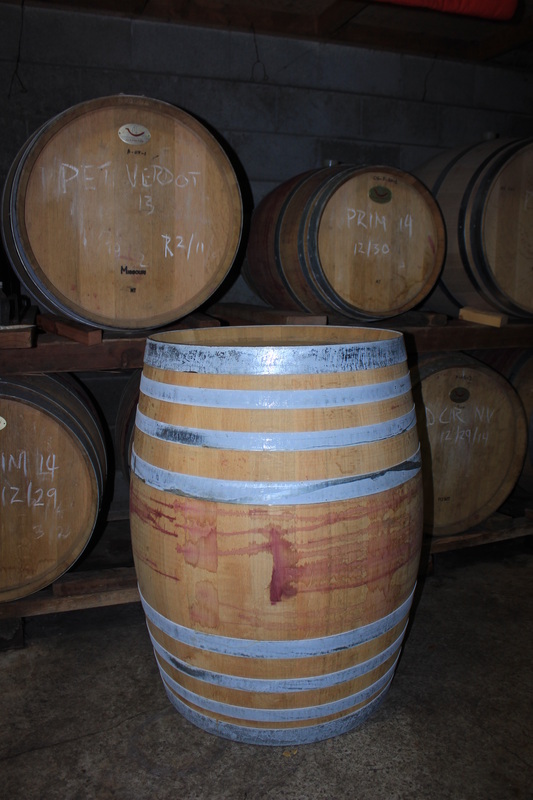 Oak from nearby forests was the only available wood with grain characteristics that would hold wine without leakage. It was plentiful, cheap, and it split readily. Since the old boys didn't have kilns to dry the wood and steam to shape the barrels, they air dried the lumber for a few years and fire bent the staves. 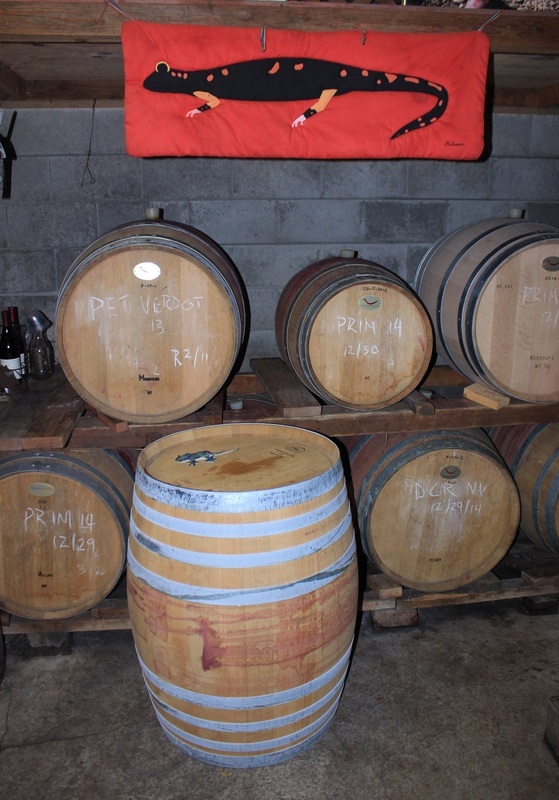 They fermented at cellar temperature in the barrels and aged the wine on the lees. They made no attempt to interfere with the natural malolactic fermentation, which often finished in the Spring when the cellar warmed. They emptied the barrels shortly before the next harvest and bottled their wine in the "dead leaf" green bottles made from sands of the region. And it was good. After a long day in the cave, did Pierre calculate the surface area-to-volume ratio to optimize the dimensions of the barrel? Did he know that the coarse, sappy flavors of freshly cut French oak can be softened into refined, toasty vanillins by slow oxidation followed by a brief toasting? Did the creamy character from extended lees contact and the buttery elements of a desultory malolactic fermentation evolve through experimentation with specially chosen strains of microbes? Did he choose the cellar temperature? Did he bottle in yellow-green glass to block out the damaging blue green rays from supermarket fluorescent bulbs? OK, probably not, but after some trial and error, Pierre learned how to make wonderful wines and stuck with methods that worked. Times do change. I'm pretty sure that Pierre would have loved membrane presses, stainless steel tanks, cooling jackets, and a gentle, efficient electric pump. He'd probably raise his eyebrows to see the price tag on a new French oak barrel, not to mention the proliferation of Chateaux in California. He'd surely covet my truck. At Salamandre, we barrel ferment and hand tend our Chardonnay traditionally for largely the same practical reasons Pierre did long ago. We apply a few twists to the nose of tradition, respectfully of course, and we'd love to show you our wares.